January has come and gone, and there have been some decent releases of the New Year already, but as for classic indie-pop, this is by far the most playful album yet. 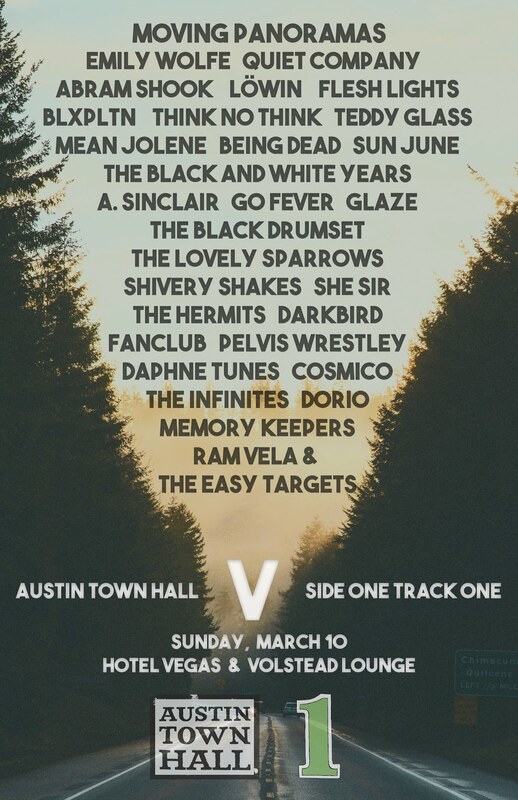 You have all the elements that tend to work for indie; the whimsical yet grounded tone, the combination of slow beats that still manage to grab your attention, and of course the fast past and downright fun numbers. 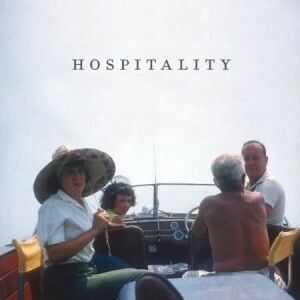 Hospitality, a three part, but by no means a small part band, brings it to you hard on this self-titled debut. But the treats don’t just come early on Hospitality; this Brooklyn trio keeps their hold on you to the very end, throwing in monumental tracks like “Argonauts.” The longest song on the album, at a little over five minutes, pushes together the success of the two songs I’ve already mentioned, bringing you a cohesive, yet piece-y number that relies on the jangly percussion to be its backbone. And if that is the backbone, then the vocals are the highlights. Here, Papini is backed by some male vocals that juxtapose with her delicate playfulness and keep it from soaring too whimsically. Grounded, this song explores a melancholy tone that can be found buried beneath the layers of fun that runs through the work. What keeps these excellent songs from running together, and what keeps the rest of the songs from running together for Hospitality is the variation in length of tracks as well as their style. Not only do you have creative and exciting songs, they are given their best opportunity to shine amidst their album mates—and isn’t that what every album should long to be?